I have been recently introduced to a fabulous online learning site that I adore!! Many, many moons ago I was a scrapbooker. I hoarded paper and embellishment like they were life sustaining materials. I would pull out all of my supplies and my house would be over taken with buttons and brads, pens and chalk, stamps and ink… whatever the hot scrapbooking trend was at the time. A few years later I discovered that you could digitally scrapbook and my life completely changed!! I loved that I could still create the same look with just a click of my mouse and a little digital creativity. I loved that my house no longer had to look like a craft store tornado and just come through every weekend. The issue, there was a bit of a learning curve involved with figuring out this new digital medium. I learned on Photoshop elements with the slow, trial by error method. How happy I would have been if I would have had Jessica Sprague come to my rescue!! 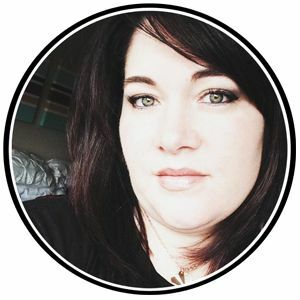 JessicaSprague.com is a fabulous online digital art classroom. They teach classes in Photoshop, Photoshop Elements, Adobe Illustrator and now they even have classes for the Silhouette!!! Haven't you ALWAYS wanted to learn how to use these powerful tools? I know I have! Even though I feel pretty comfortable with some of these programs, I know that I don't use them to their full potential. This would be a great way to start from the beginning if you are new to the software or take some more advanced classes just to sharpen your skills. The classes are on your own time and self paced. You can start and stop the video and practice the skill you've just learned so you know you've mastered it before you move on. Not only that, but if you have questions they have a fabulous forum that you can pop into and ask away, plus a fun gallery to share your work with others who have taken the class. 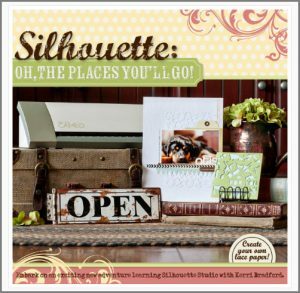 I had the opportunity to take the Silhouette classes over the weekend and I LOVED them!! I was shocked that even in the very first lesson, an old Silhouette veteran like myself… LEARNED SOMETHING NEW!! And a quick little snip of the beginning of the video… isn't it pretty? 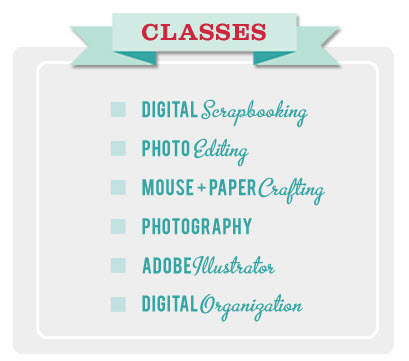 The nice thing about these classes are that they are very affordable. The beginning class is $25 and the more advanced class is $30. A steal really! Think of all the wonderful things you can do with your Silhouette if you COULD JUST FIGURE OUT HOW!! I know I was in that boat… and YES, I'm a seasoned veteran. 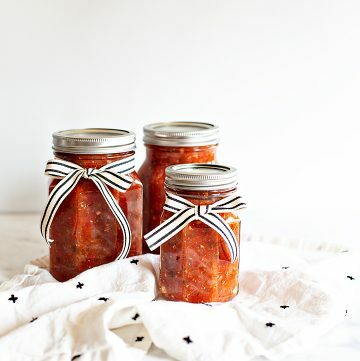 Make sure you head over to JessicaSprague.com and check out all of the fabulous things they have there. They also have wonderful digital library that you can purchase for all your digital designing needs. Don't forget to come back tomorrow… a little bird has told me that we are going to have another great Silhouette DEAL!! I would love to know how to use the trace feature better. I want to learn how to do glass etching with vinyl. I think these classes would be amazing! This couldn’t have come at a perfect time! Just started working with my Silhouette and would love to learn more about its features! I would love to learn to cut the vinyl more efficiently. I want to use the Cameo for everything! Not just cutting out paper words. I NEED these classes! I just got my Silhouette last week and haven’t even taken out out of the box. There’s so many things I want to learn to do. I’d like to make my twins some T-shirts, I’m going to make a vinyl for my office at work, I want to make everything! I want to make some stencils! I had no idea something like this existed! I could so benefit from some silhouette classes! I’ve been a big Jessica Sprague fan for years! I would LOVE LOVE LOVE to win the class package. thanks so much for the chance. I just got my silhouette last week and these are about the only classes I haven’t taken at JS. I’d love to win!! 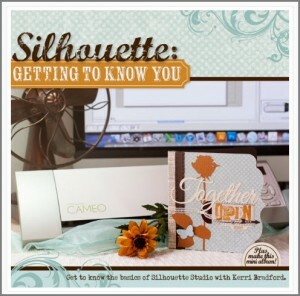 I just won a silhouette cameo (it’s on it’s way–squeel!) and I haven’t the foggiest where to start, so these classes would be heaven sent! My mom has one and I’d love to help her use it to its full potential. We have cut a few things on it but it has kind of just sat there collecting dust. I know she’d like to cut some vinyl. Thanks for the opportunity to win! Would love to learn more about the tracing function. I have had a Silhouette for a little while but would love to learn more about all the features. 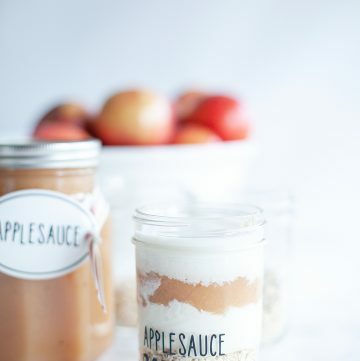 I would love to learn how to make cute onesies to give as baby shower gifts!! I would love to learn how to print and cut images! My new silhouette arrives on 5/10 and I know nothing!! I want to dive right in and I’m impatient, so this class would be great fo me! I just got a Cameo for my birthday… last week. I know so little, so I’d LOVE to win these classes! Thanks for the great giveaway. I want to learn about the print and cut feature and also cutting vinyl for home decor. Thanks for the opportunity to win! I have had my silhouette for a bit, but I have been too intimidated to use it. The help would be wonderful!! I bought a cameo before Christmas but now just starting to work with it. Wasted a lot of vinyl so far! Need help. Already follow Whipperberry on Pinterest. I would love learning advanced features! OMG, I would LOVE to WIN this giveaway!!! I got a Cameo for Christmas and have only made cards! I would LOVE to learn how to really use my Cameo! Thanks for a chance to win! I am gonna purchase a Cameo in the next 2 weeks. I could so use this class to learn all the ino and outs of the program and how to work the thing. I have a Cricut and am in the process of selling it now to get the Cameo. you have a lovely blog….i just need a refresher and need to know how to put my silhouette on my imac instead of a pc. What an amazing giveaway! I’ve followed Jessica for a while now and love what she has to offer! I had no idea she had Silhouette classes, too! (where have I been? 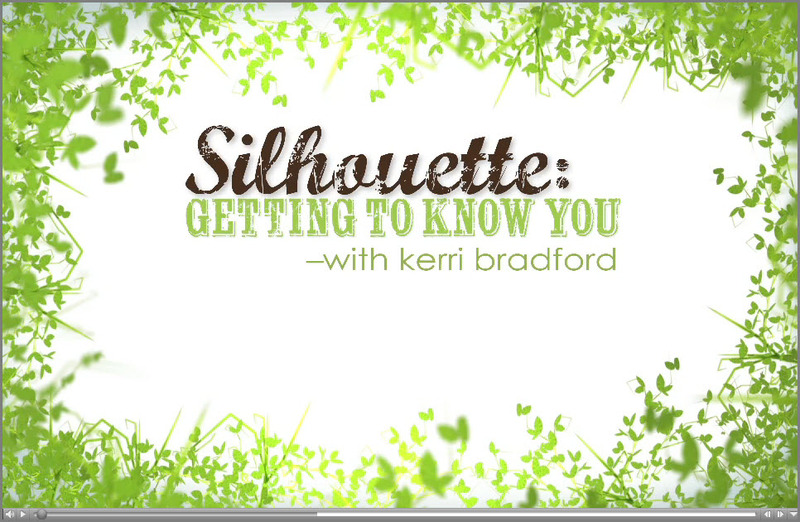 )…I would LOVE to learn how to use my Silhouette to print and cut my own designs…invitations, home decor, etc. I’ve tried and tried and I just can’t see to learn on my own. I’d also like to master the tracing function…thanks so much for the chance to win!!! Getting my Silhouette soon and need some classes on how to use it. I just upgraded to the Cameo and would love to learn all the new features! 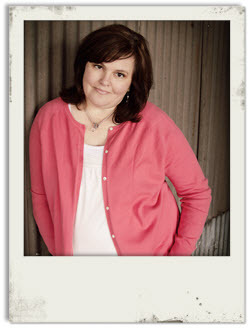 I’m LOVING Kerri’s “Getting to Know You” class and I’m certain I’d love “Oh, the Place You’ll Go” just as much! I would love to learn how to use products other than paper with the Silhouette. I would love to understand the tracing function. Thank you for this offer. I would love to overcome the fear of making mistakes with my machine. I’ve had several false starts where my project ends up tearing or not cutting all the way through. I see all the wonderfrul things that people are making with the machine. I want to be able to create what I want and need at that time. I think that the program is a lil intimidating and need to learn it so that I can use the machine. Pleae help I bought this and MTC and paid $$$$ and don’t understand it. I am new to the Cameo, well any digital program actually. I would love to be able to do anything properly without having to flip between “help” and my work page. lol The few items I have completed turned out nice but I know there is so much more to learn. Thanks for the chance of winning. These classes sound like a great deal whether or not I win. I *desperately* want to figure out how to take the Printables that come with my Scrapbook Circle kits and use the print+cut feature with them so I don’t have to spend HOURS every month fussycutting every last one of those cute elements out. I have a Cameo that I’ve never used because I don’t know how! I would LOVE this prize! I’d love to learn how to use my Silhouette in more ways! I need some help learning to trace well! I would love to learn ALL things Silhouette. It seems as though the opportunities are endless! I didn’t see the specifics when commenting previously, so I’ll try again: I would love to learn more about the designing aspect. I have experience with designing vectors (Illustrator or CorelDRAW rather than Photoshop) but I’m not finding the commands I’d like to. Would love to learn this machine! Just received it a week and a half ago! Would love to just learn how to use the whole machine better. Have had mine for a few years but still have trouble figuring out parts of what I am doing. I feel like every time I figure it out they change the software! I’m new to the machine. 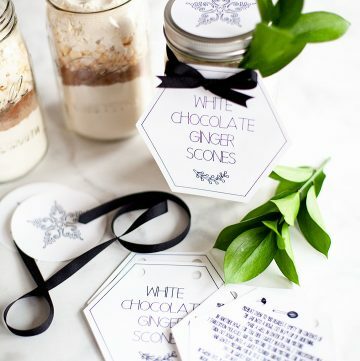 I would love to learn how to make those really intricate cuts like words and frames for things like project life. My Silhouette just arrived today! I could definitely use a class. Id like to learn the how to print & then cut. All i have done so far is cut! Thanks for the change to win! 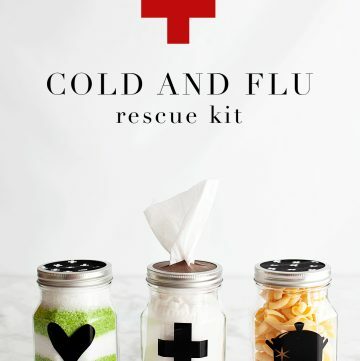 I would love how to make the little cute designs different colors. Do I have to cut all the pieces in out multiple colors of paper? Is there a way to fill in the design or only trace it using the sketch pens? I need help! I am taking the advanced class now, but would love to take the beginning class!! Thanks for the chance! 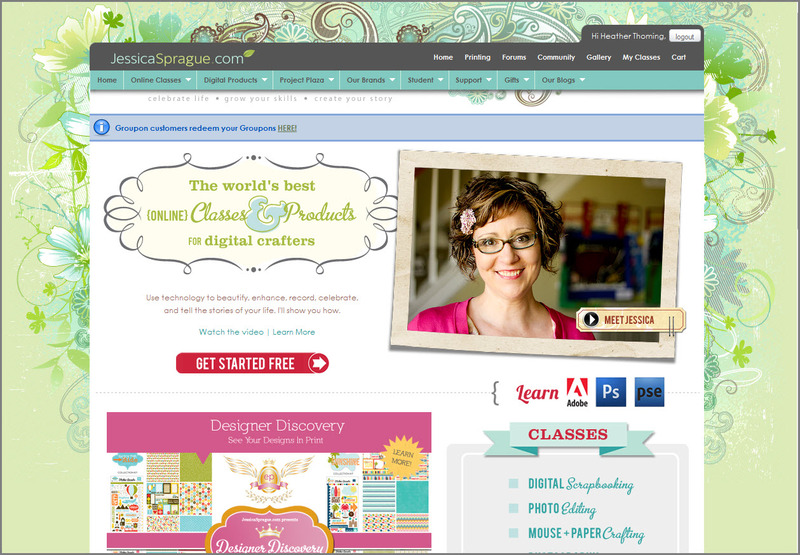 I’ve taken a few of Jessica’s classes and love them! Thanks for the chance to win! Wow, great giveaway! would love to win it! I love everything Jessica and her gang do. I haven’t been able to take the Silouette class yet so I would love to!!! I would love to take these classes!!! I’m currently learning Silhouette Studio the trial by error method. LOL! I would love to be able to really dig in and create knowing what each tools does without guessing. I would love how to cleanly cut out my own shapes. I can NEVER make that work! I would love to win these so I can learn about it! Thanks!! Would love a chance to win the classes thanks!! I have a silhouette and I don’t know how to properly use it! 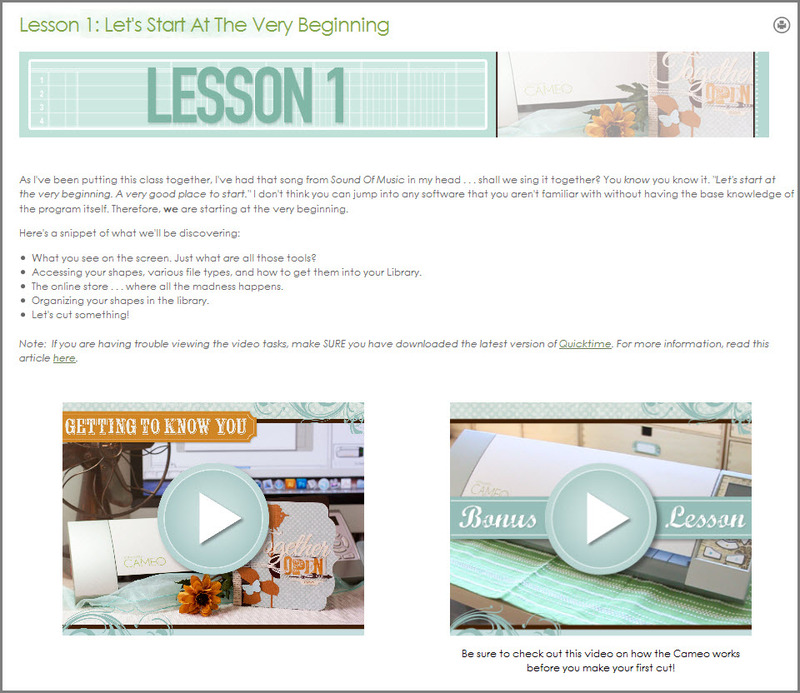 I would love to take the beginner’s class and learn how to do the basic stuff and work up from there and begin to make my own designs! Learning more about the software would be wonderful! I would probably give it to my friend Cheryl for her upcoming birthday since she has a Silhouette and I don’t. Unless i win one soon! I have had my cameo for about six months, and though I love it, I know there is so much more that I could be doing if I just knew how to use it better. I would like to learn how to use all its functions. I just got my Cameo and can’t wait to start creating. Thanks for the shot at winning the class. I feel lost with my Silhouette – I’m not sure all the things it can do so the very basics would be great and build from there. I want to learn how to make my own print and cuts. I really want to take both of these classes. I love my Silhouette but I know I’m not getting nearly as much out of it as I could be. I have seen people build layouts, cards and projects with the software then cut out the various pieces. I would like to learn how to do that quickly and effeciently.